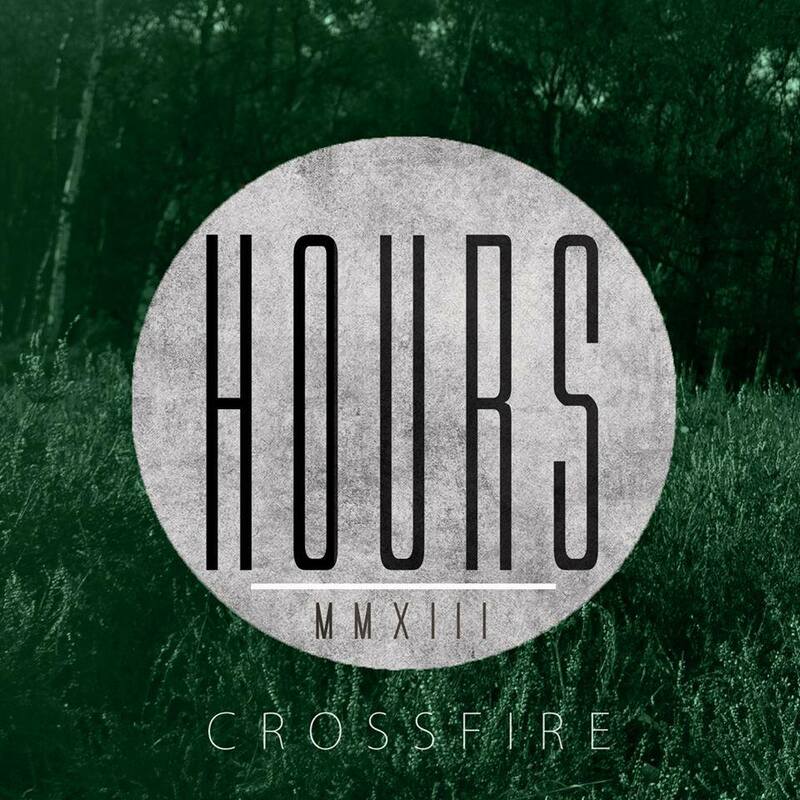 Today we introduce to you pop rocking quintet HOURS, who will release their new single ‘Crossfire’ on 4th August 2014. 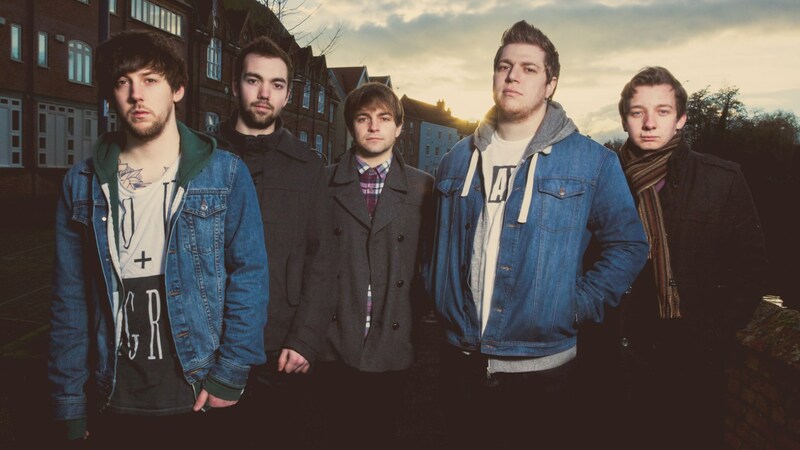 Since releasing their debut single ‘Casino Lights’ in July 2013, the band have picked up promising attention whilst playing shows all over the UK, as well continued support from BBC Introducing. 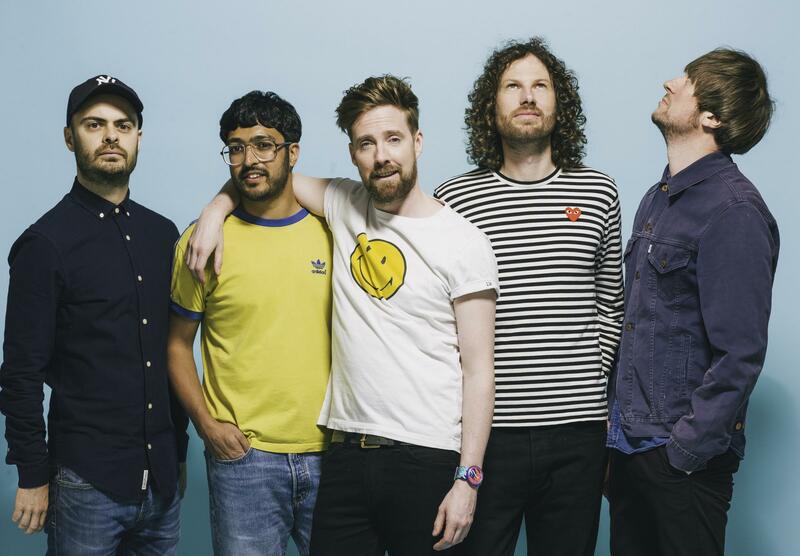 These guys have not even been a band for twelve months and have already achieved main support slots for the likes of We Are The Ocean, and Southampton based rockers Natives. This single is an uplifting delight for its listener, and a perfect showcase of what the band are capable of. 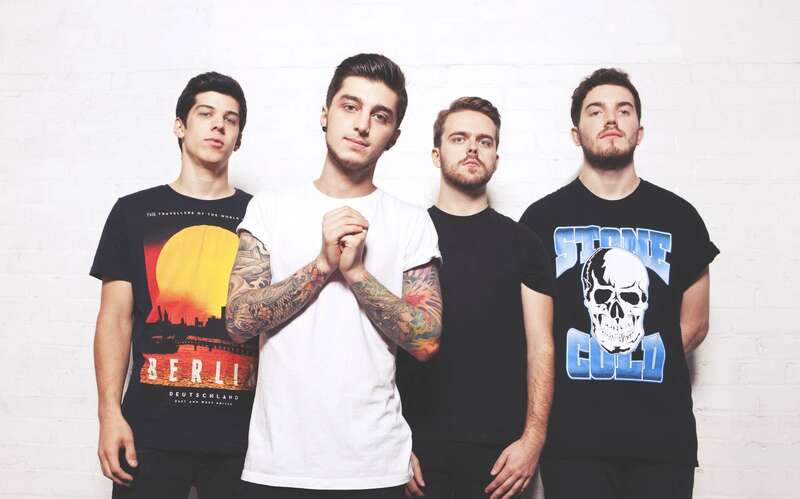 At the start of 2014, the band headed back to Outhouse Studios to work once again with producers Ben Humphreys and John Mitchell, who have worked with prestigious British bands like YouMeAtSix, Lower than Atlantis and Enter Shikari, to mention a few. With a new single release on the horizon and a full UK tour next month, HOURS plan on making 2014 a year to shout about.